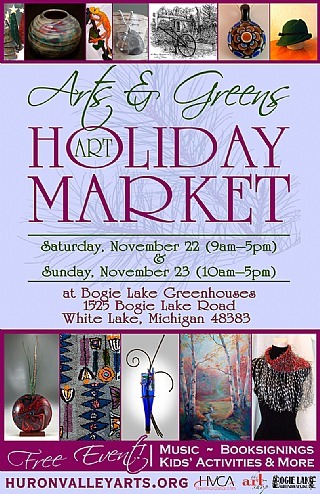 Come see my booth at these long running craft fairs. October 21-22 Back to The Blue Juried Arts and Crafts Show Lutheran High NW in Rochester Hills, MI. Come and See my new hats and fascinators the the Huron Valley Council of the Arts "Arts and Greens Holiday Market" at Bogie Lake Greenhouse, White Lake, MI Saturday 9-5, Sunday 10-5. 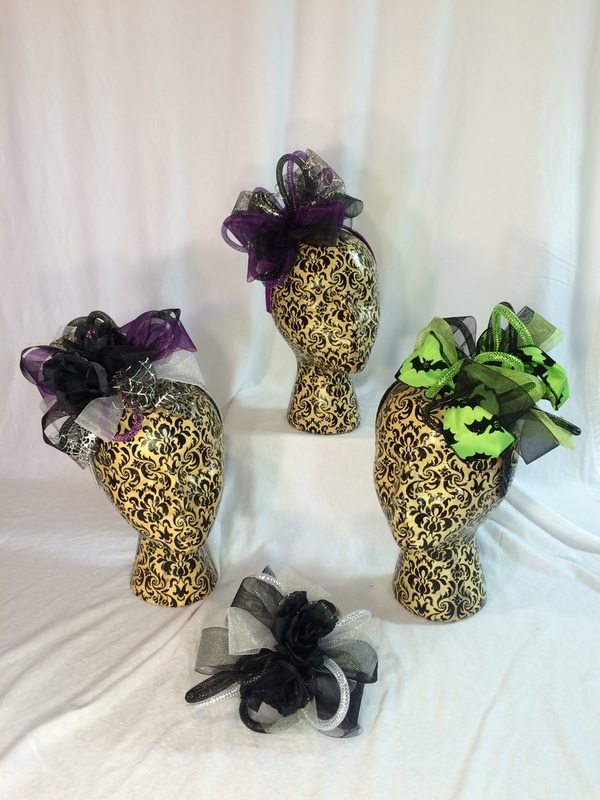 These Halloween headbands range in price from $8-10. Clips can be worn in the hair or on a lapel. The white spider on the black flower glows in the dark. Clips range from $3-5. 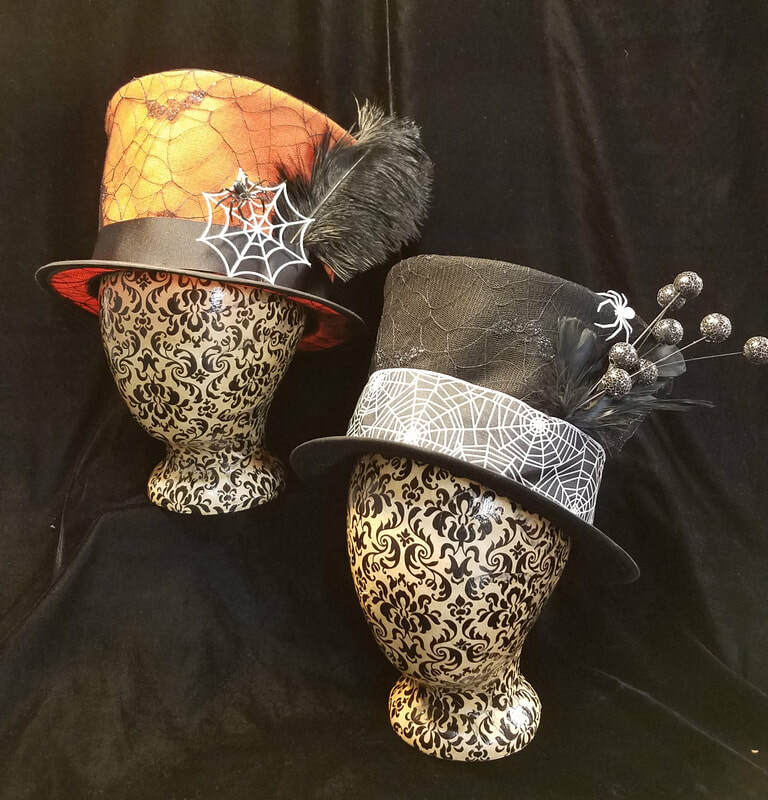 The witch and wizard hats are felt based with lace or fabric covering the felt. The Hats can stand up straight on there own or be crumpled as the wizard hats are. The brims are covered on both sides and have a wire in the outer edge for support. The black hat in the back row has glow in the dark elements. Wizard hats -$18, Glow Witch hat - $40 , orange or purple with hats - $25. Come and see them at Clarkston High School Art and Craft Show October 10 and 11. 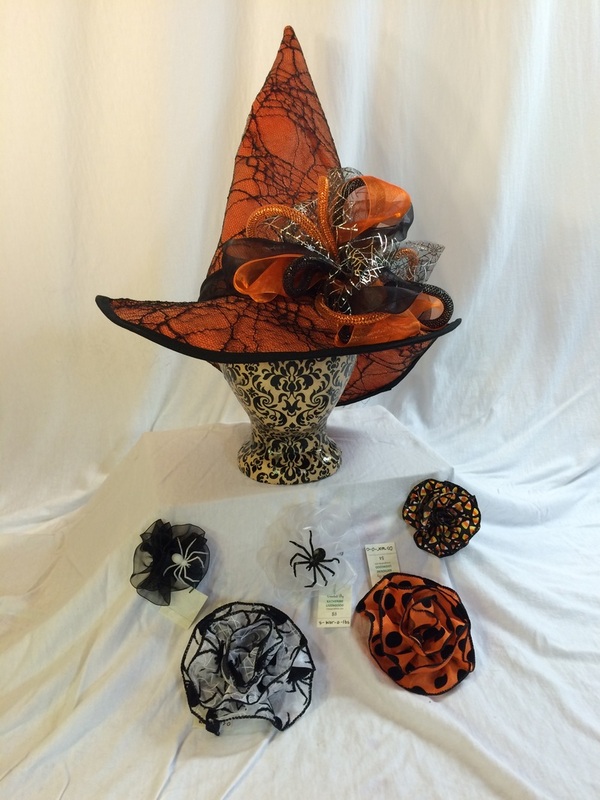 I have been working on some Halloween Hats and hairclips. Photos coming soon. I have been accepted into three shows so far; waiting to hear from three more. 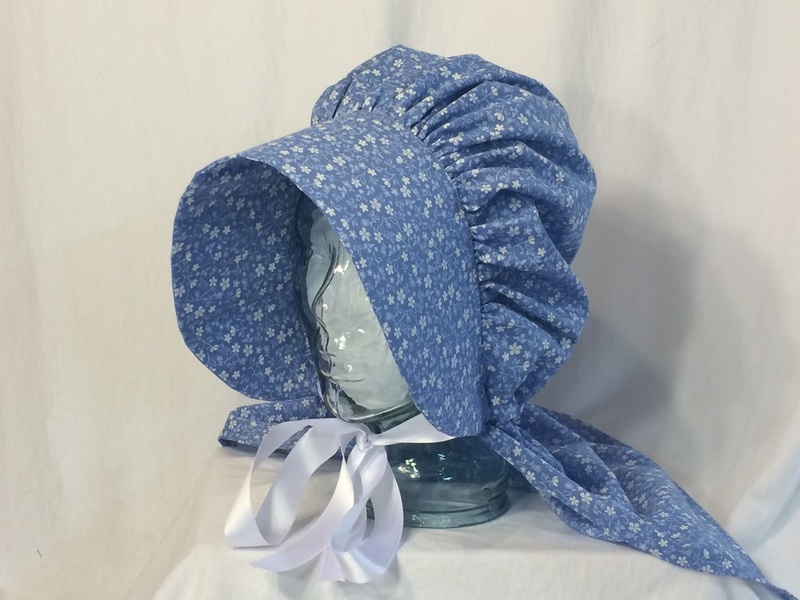 I have been busy this spring making hair flowers and summer hats. Some of my flowers were worn at area Proms. They are also great for weddings and anytime you want a little extra panache. I have expanded my summer hat line. I used a variety of hat bases including sisal, toyo and visca. 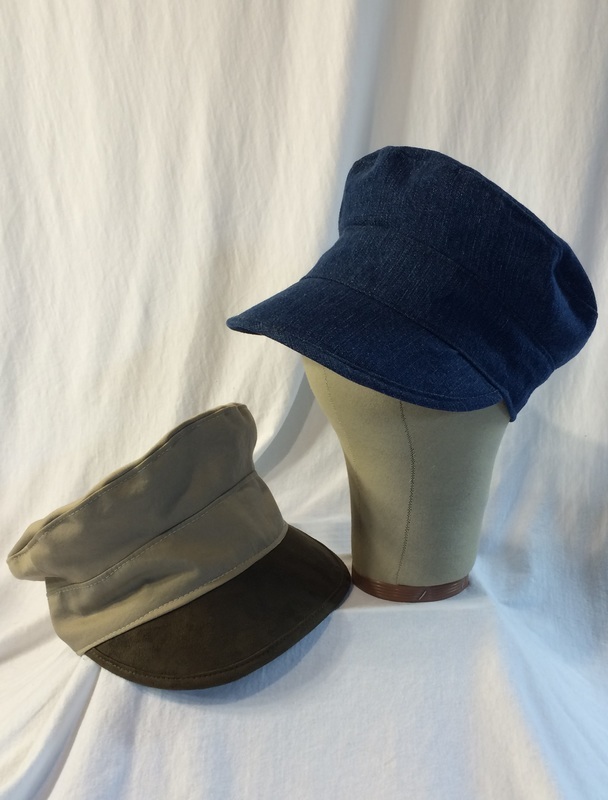 Watch for more new hats coming soon. Check out the Summer hat section. 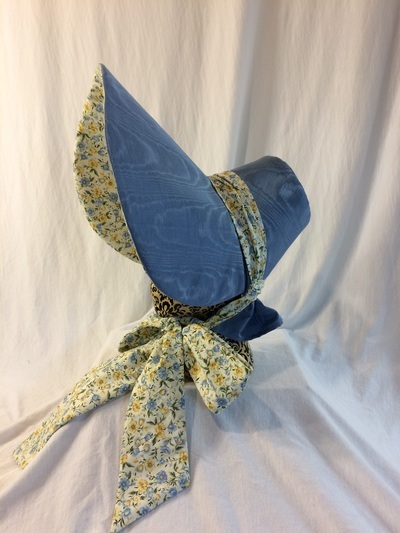 For the perfect accessory to your hat, you can add a hatpin. I have begun making hand-made glass beaded hat pins. My sister suggested they would also be nice for lace makers. Check out the gallery section of the website. The Holiday craft shows are done; sold some inventory and had a few orders. I placed several hats and some ornaments for sale at the HVCA Festival of Trees in Highland, Michigan. Now that the winter shows are done, I can begin to work on ideas for my spring collection. I had several people inquire about Derby hats at HVCA's Arts and Greens show. 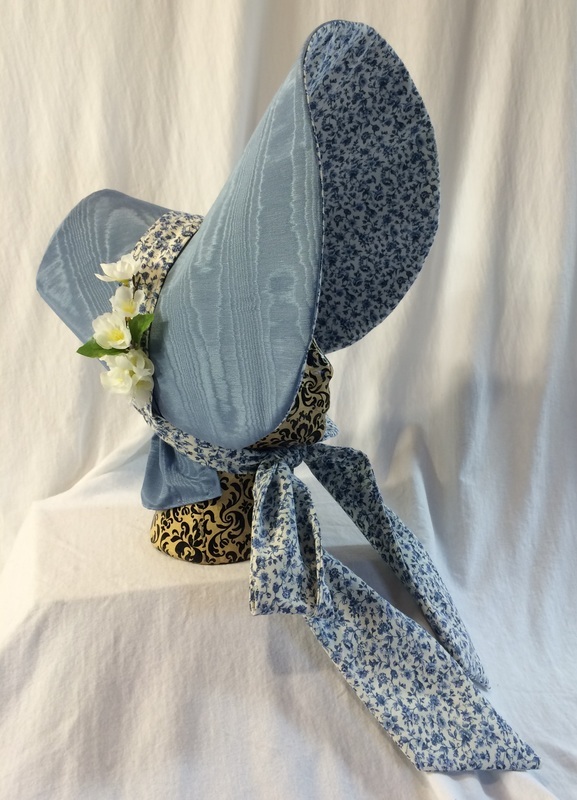 I am planning on creating some Derby hats for 2015. I am also toying with the idea of bridal headdresses and more fascinators. Watch for new creations coming soon. I am looking to participate in a spring/summer art fair and a small renaissance fair. Look for details in upcoming blog posts or check out the events page. and on Sunday Nov 23rd. I hope to see you there. This your source for all the public events and news from "Created by Katherine Livengood"